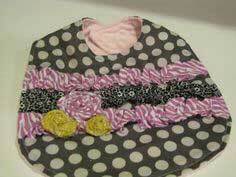 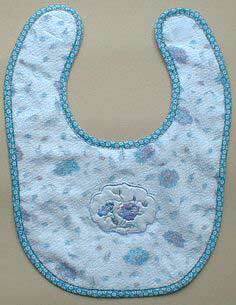 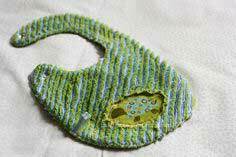 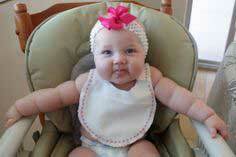 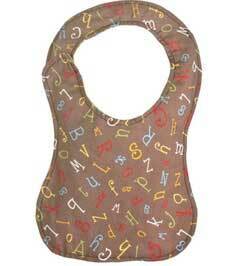 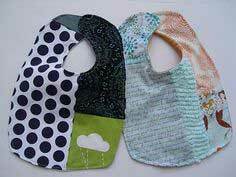 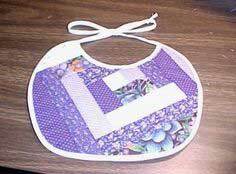 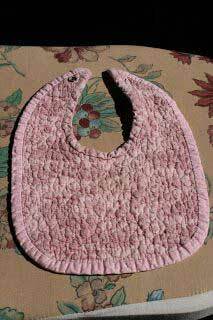 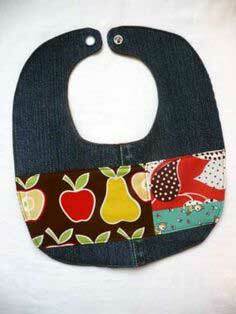 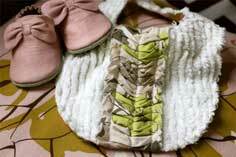 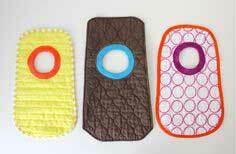 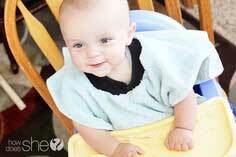 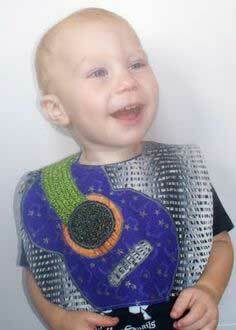 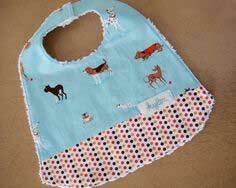 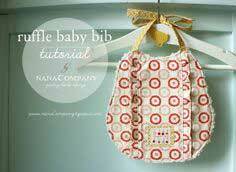 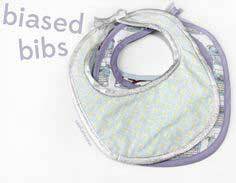 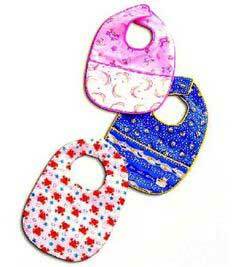 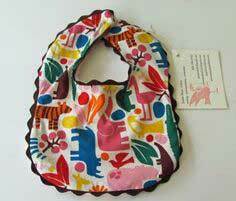 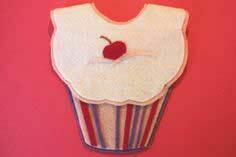 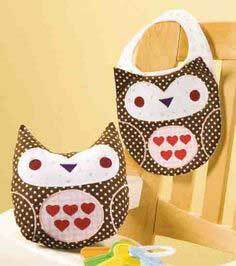 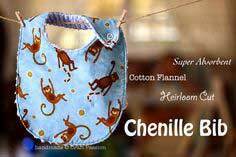 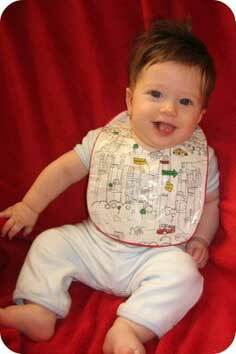 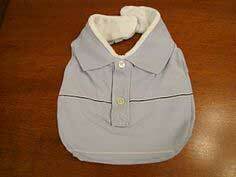 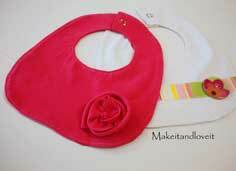 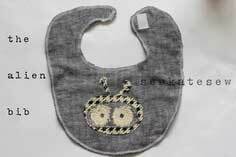 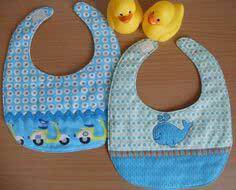 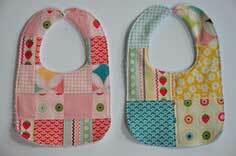 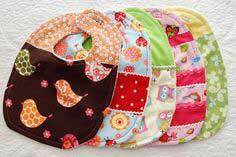 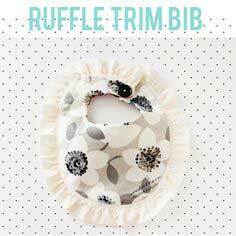 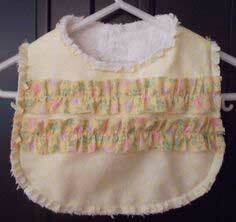 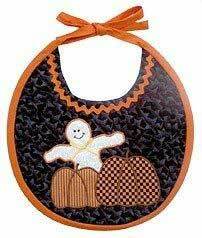 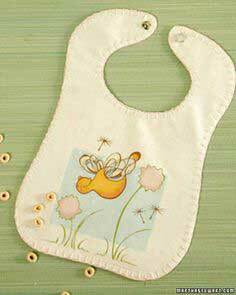 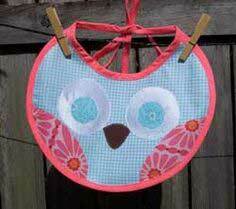 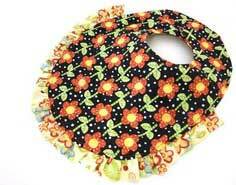 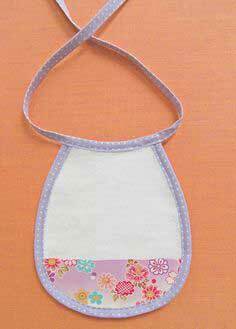 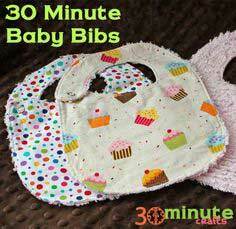 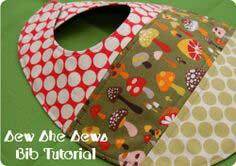 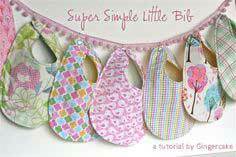 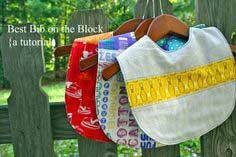 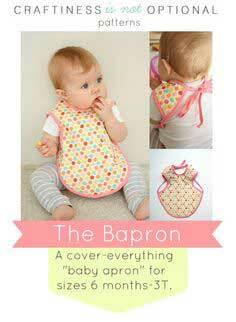 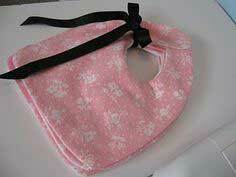 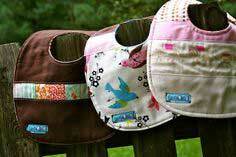 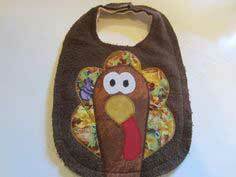 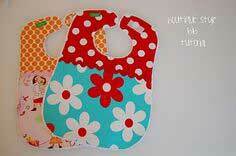 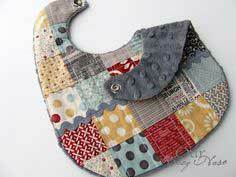 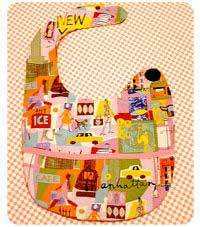 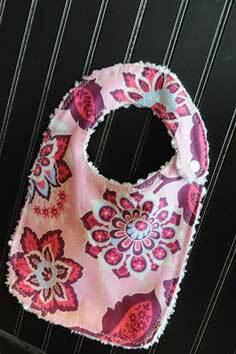 Over 100 adorable bib ideas include patterns for your own baby or make several as gifts. 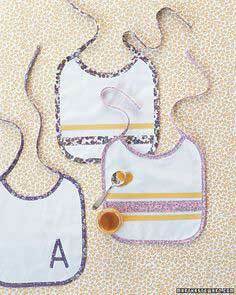 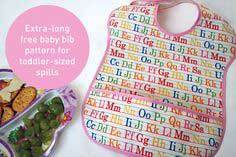 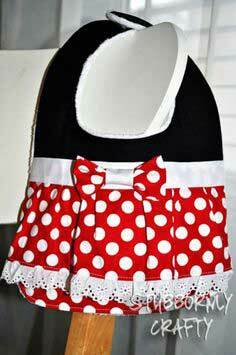 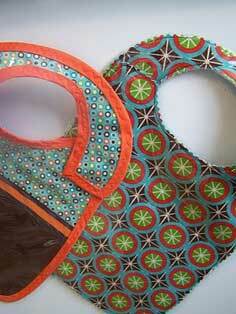 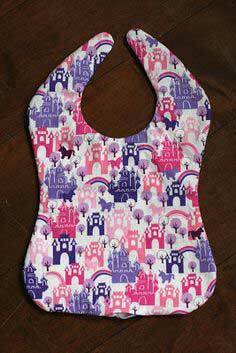 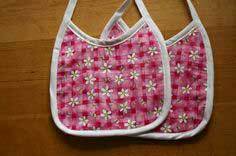 Make meals fun by sewing a variety of bibs, including special ones for holidays. 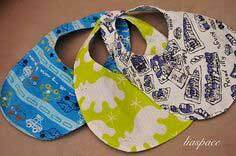 Consider using velcro closures at the back of the neck for easy on and off . 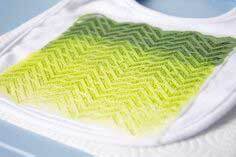 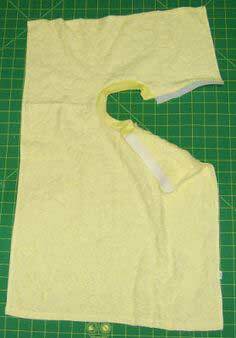 Suggested fabrics are terry cloth, cotton, interlock or jersey. 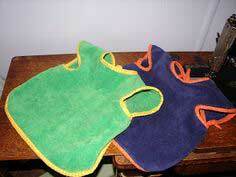 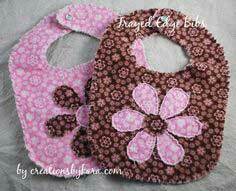 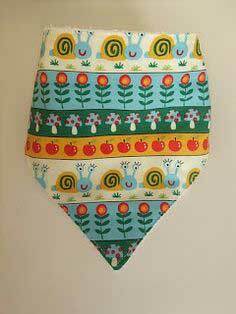 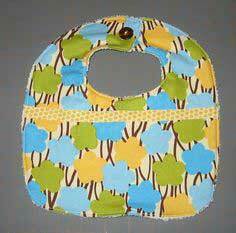 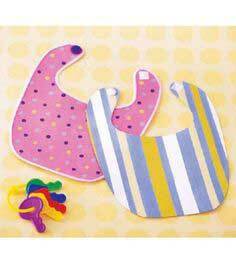 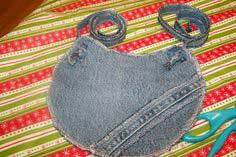 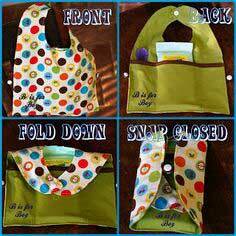 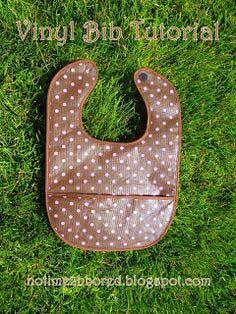 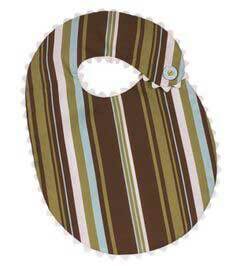 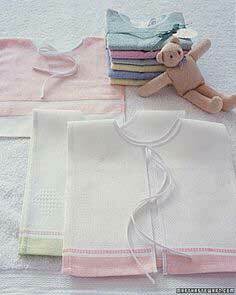 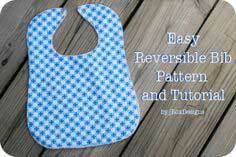 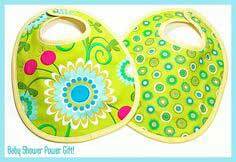 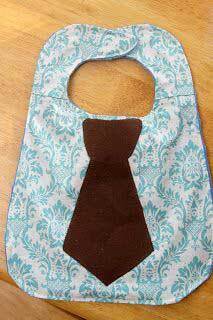 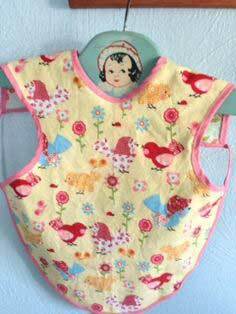 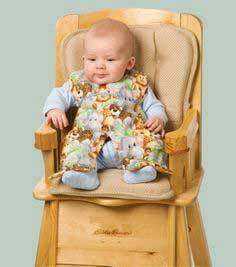 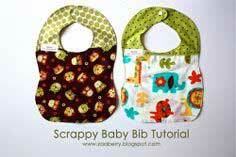 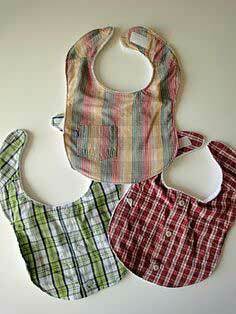 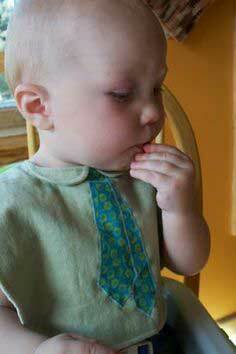 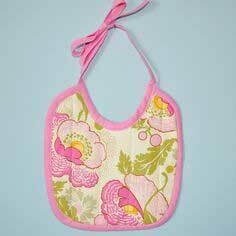 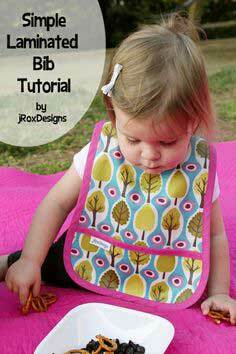 Sew easy Baby Bib Patterns. 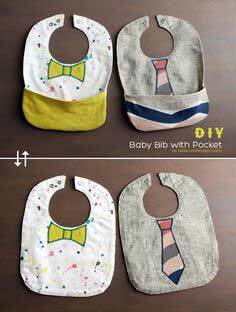 Start browsing the 100 baby bib patterns below and you will wonder why you haven't already made several of these cute and unique bibs. 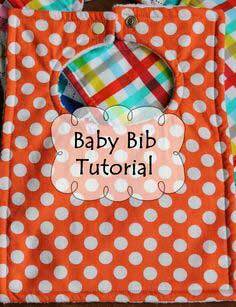 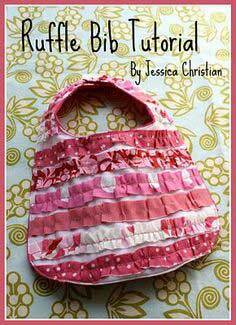 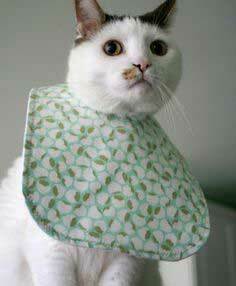 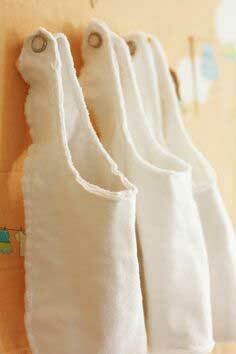 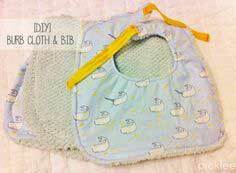 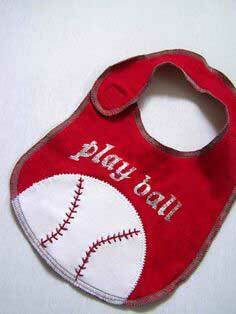 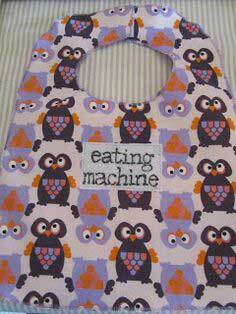 Easy way to make a bib!